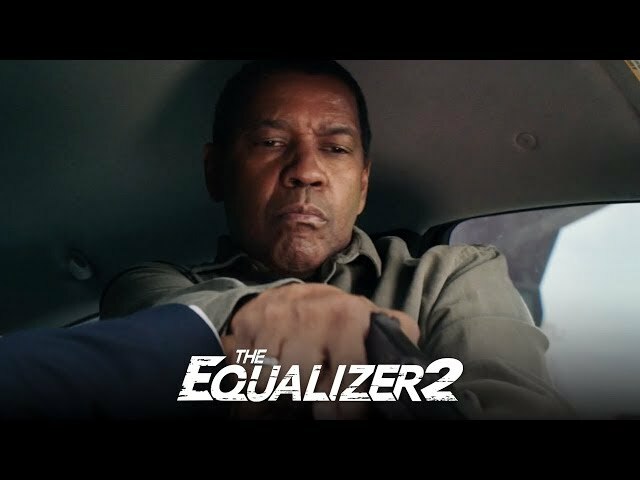 The Equalizer 2 (film, 2018). A 2018 American action thriller film with "R" rating by Sony Pictures Releasing/Columbia Pictures. Directed by Antoine Fuqua. Official Trailer. 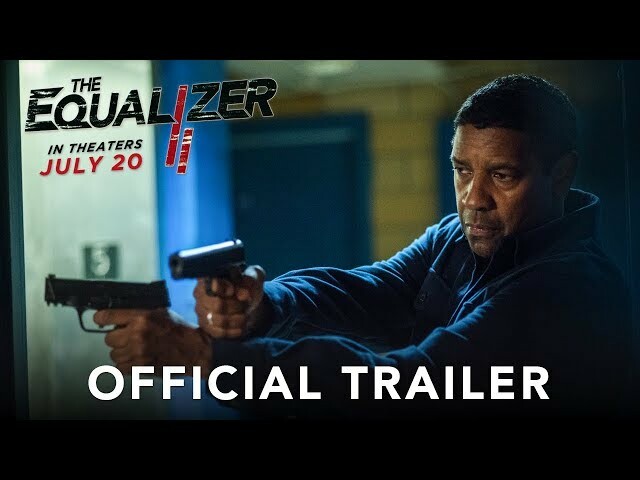 The Equalizer 2 is a 2018 American action thriller film directed by Antoine Fuqua. 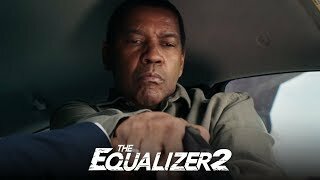 THE EQUALIZER 2 - Music Trailer. Former Marine and Defense Intelligence Agency spy Robert McCall now lives in a diverse apartment complex in urban Massachusetts. He is working as a Lyft driver and assists the less fortunate with the help of his close friend and former DIA colleague, Susan Plummer. McCall anonymously travels to Istanbul by train to retrieve a local bookstore owner's daughter who was kidnapped by her father. He also helps Sam Rubinstein, an elderly Holocaust survivor who is looking for a painting of his sister; the two siblings were separated when they were transported to different camps by the Nazis, but the painting is found to be auctioned off and Sam cannot prove that he owns it. After discovering that the apartment courtyard has been vandalised, McCall accepts an offer from Miles Whittaker, a young resident with an artistic but troubled background, to repaint the walls. At some point, McCall rescues Miles who had been lured away by a gang to commit crimes for them. One day, Susan and DIA operative Dave York, McCall's former teammate, are called to investigate the apparent murder-suicide of an agency affiliate and his wife in Brussels. When the two separate after reaching their hotel, Susan is accosted and killed in an apparent robbery by two men with backpacks who got off the elevator on her floor. When he receives the news, McCall begins to investigate both her death and the case she was working on. After reviewing elevator CCTV footage, McCall determines that while Susan could have been simply the victim of a robbery, as the official account concluded, the suspects' foreknowledge of her specific floor and the expertly-delivered fatal stab wound suggest that she was specifically targeted. He also confirms that the incident into which Susan was looking was merely staged to look like a murder-suicide, and that Susan's death is probably connected to it. McCall makes contact with York, who had thought him dead for years, and informs York of his findings. Principal photography began in the South End area of Boston, Massachusetts, on September 14, 2017. 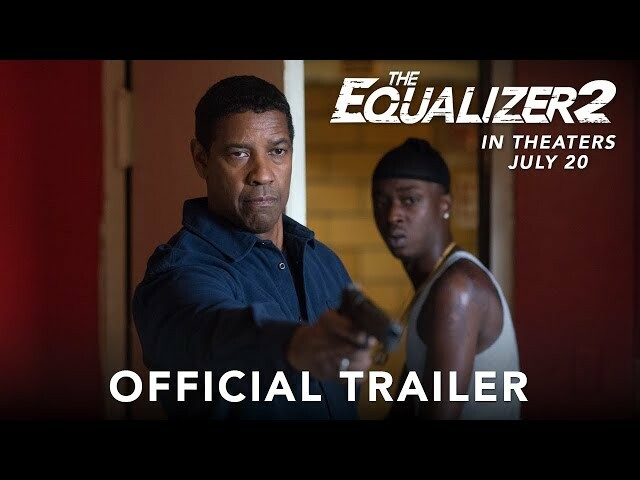 The film The Equalizer 2 was scheduled to be released by Sony Pictures Releasing and Columbia Pictures on July 19, 2018 (Australia, Portugal), on July 20, 2018 (United States, Canada, Estonia, Lithuania, Pakistan, Vietnam), on August 14, 2018 (Italy), on August 16, 2018 (Germany, Brazil, Czech Republic, Denmark, Hungary, Netherlands), on August 17, 2018 (Bulgaria, United Kingdom, Norway), on August 24, 2018 (Poland, Sweden, South Africa), on August 30, 2018 (Singapore), on September 5, 2018 (Philippines), on September 6, 2018 (Greece, Russia), on September 13, 2018 (Argentina), on September 14, 2018 (Turkey), on September 19, 2018 (France), on September 24, 2018 (Hong Kong) and on September 28, 2018 (Spain). The duration of the film is 121 minutes. With a budget of $62 - 79 million, the film grossed over $190.4 million. 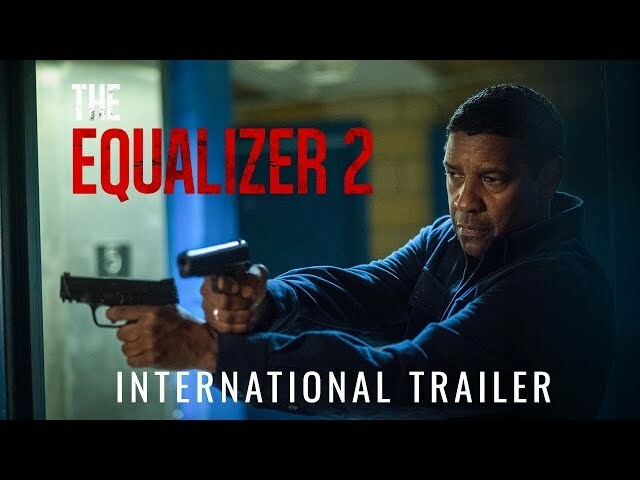 The Equalizer 2 got average rating from critics. But the audience likes the film. Audiences polled by CinemaScore gave the film an average grade of "A" on a scale ranging from A+ to F.